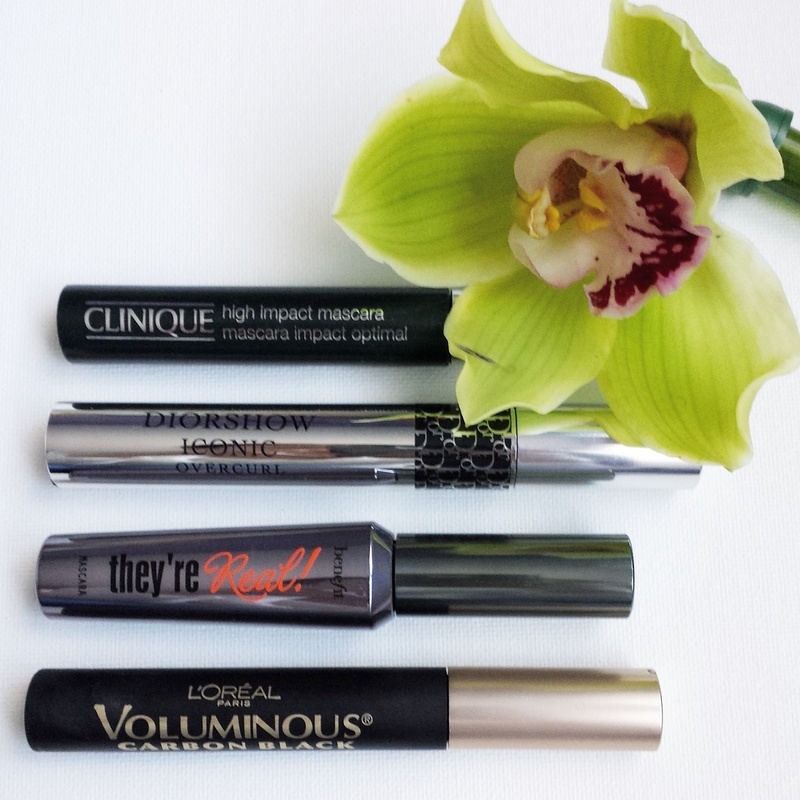 Because I couldn’t pick just one,here are my favorite mascaras at the moment. 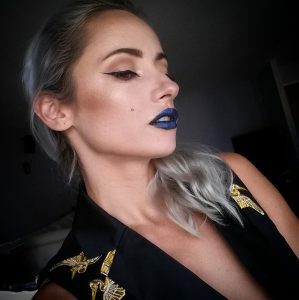 I like lenght,bold and long staying coats of black mascara on my lashes. Found your favorite here or you have another one to add?